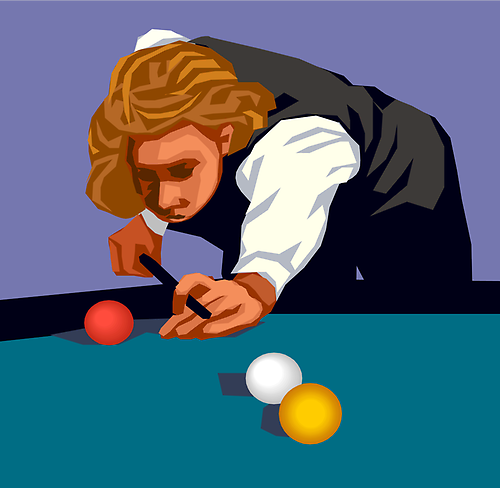 Go for the side pocket in the ultimate game of angles - Pool. We break out the pool sticks and cue ball for a fantastic game with your peers. Free for Morgan Hill residents - membership to the Teen Center is only $10/year for non-residents.